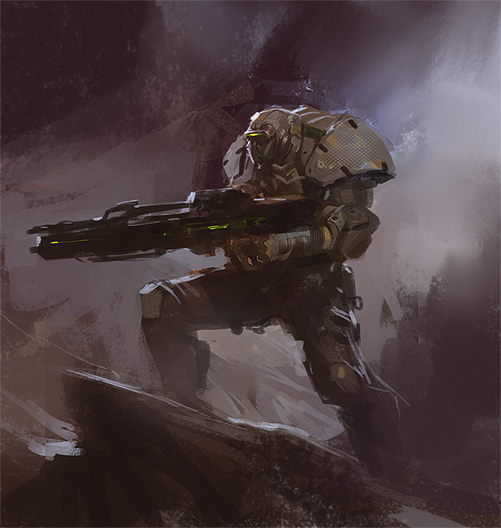 After a long day I managed to squeeze out a quick one. If you’ve ever worked in a gaming studio (or any hierarchical organization for that matter), you’ll probably find this a really interesting read. I know I did. Here’s a short interview from me over at ‘My Favorite Artists’ blog by Eric Millen. 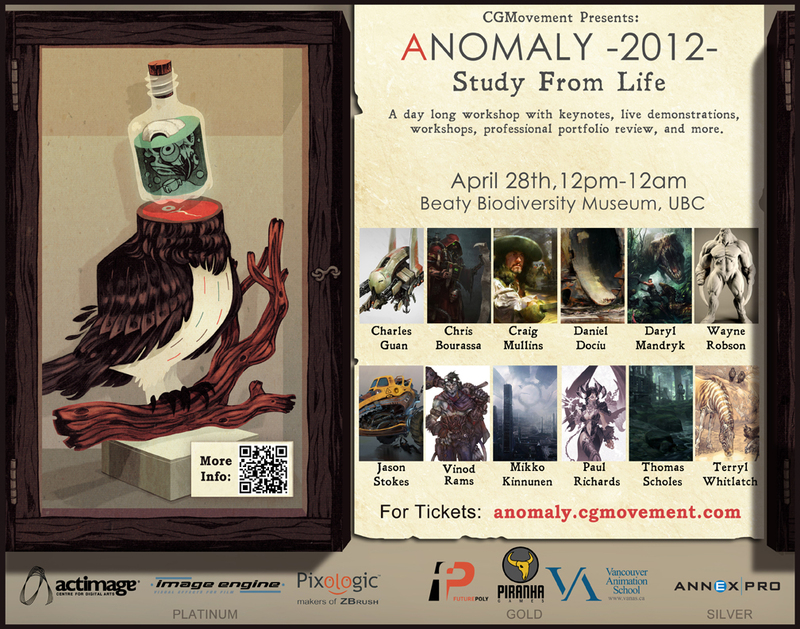 Also, Anomaly is coming up here in Vancouver again. Some amazing talent scheduled this year, so if you are at all interested in art, you should pick up a ticket. Hopefully see you there!